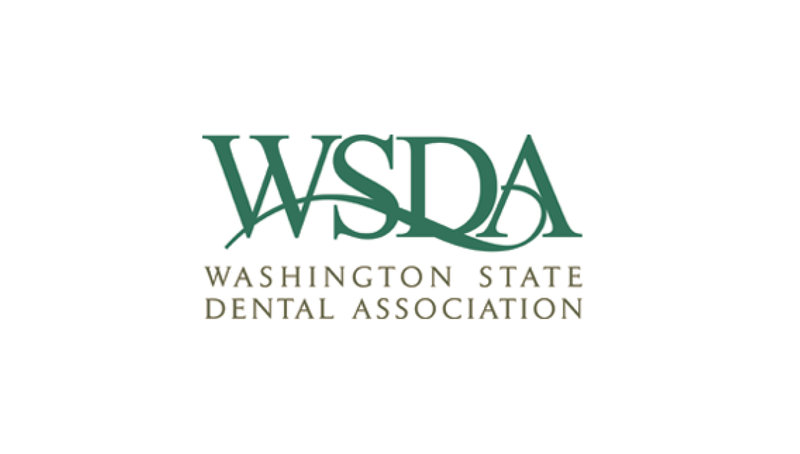 The Washington State Dental Association (WSDA) is a 3,800 member organization whose mission is to promote oral health of the highest quality. 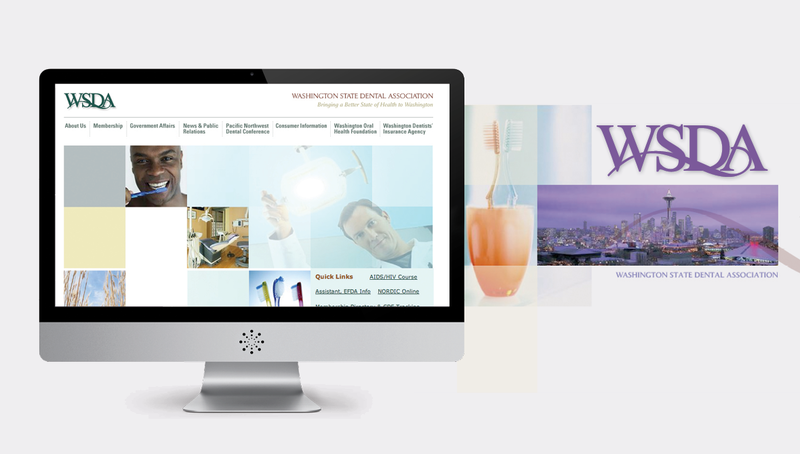 Origo helped create a new brand that reflected their mission and spoke to the dental community. 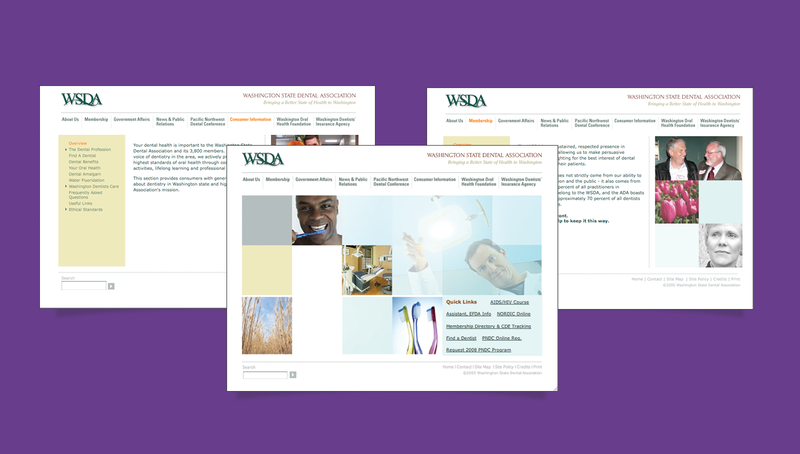 Along with a re-brand, Origo also revamped the WSDA website with an innovative, new online strategy that offered interactive features that allowed people of all ages to engage in greater oral health.